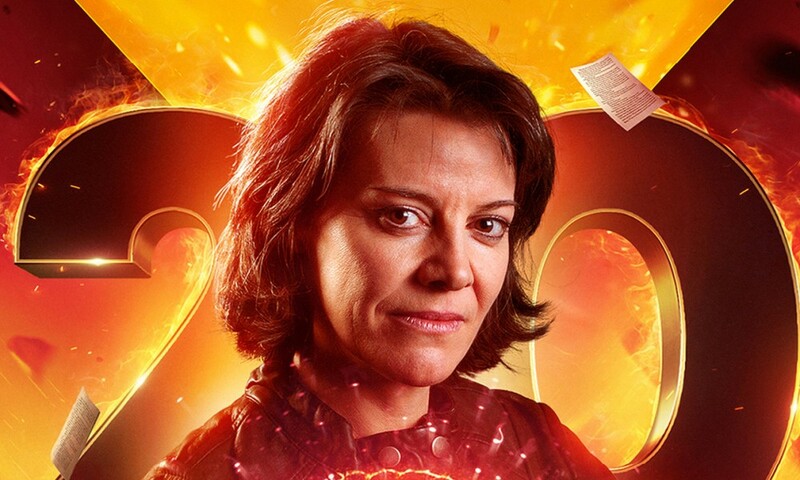 The Wake is not just the finale to the seventh season of Bernice Summerfield at Big Finish, it also caps off the past two years of the series, pulling together a story arc that’s been bubbling under since Professor Bernice Summerfield and the Crystal of Cantus, which had roots even further back. Collected Works, The Empire State, this whole season: it all comes together here, the climax of the series under Simon Guerrier’s producership — it’s not unlike the handover from Russell T Davies to Steven Moffat that would happen a couple years after this on Doctor Who, as it ties up a lot of threads and sets us up for a whole new series of exciting adventures. 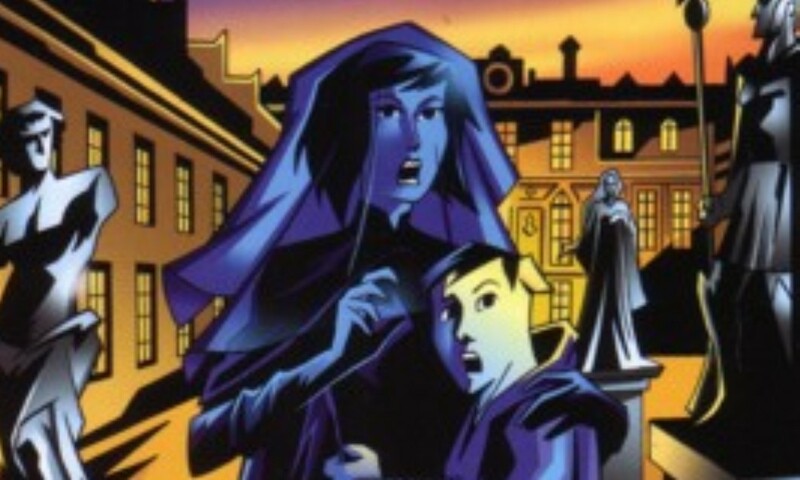 Guerrier writes the story himself, and as always, shows why he’s one of the best writers the character has ever had — in his hands, Benny is a person with a long, difficult past, and he draws on that to excellent effect here, starting with a series of flashbacks showing the relationship between Bernice and Braxiatel. (We hear newly performed clips from Theatre of War, Happy Endings, and Tears of the Oracle, among others.) This is a contemplative story: Benny tries to navigate life on the Collection in the wake of what happened to Jason and Peter in The End of the World, while Braxiatel consolidates the power over his Collection that was lost to him after The Crystal of Cantus. As always for this series, the performances from the regulars are strong. With the exception of a brief appearance by Rex Duis as Bodie, a Killoran construction worker/student of Bernice’s, this is the last of many stories this season to focus entirely on the regulars: Lisa Bowerman as Bernice, Thomas Grant as Peter Summerfield, Harry Myers as Adrian Wall (and Hass), Steven Wickham as Joseph (and Doggles), Miles Richardson as Irving Braxiatel, and even a couple surprise appearances. 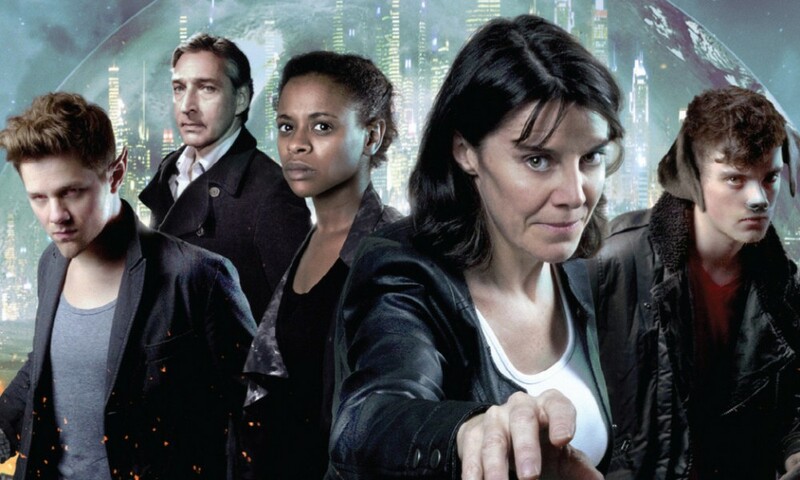 There’s little new that can be said, but the power of The Wake is a real testament to the abilities of this group, and to the long histories that their characters have built up over eight years of stories. 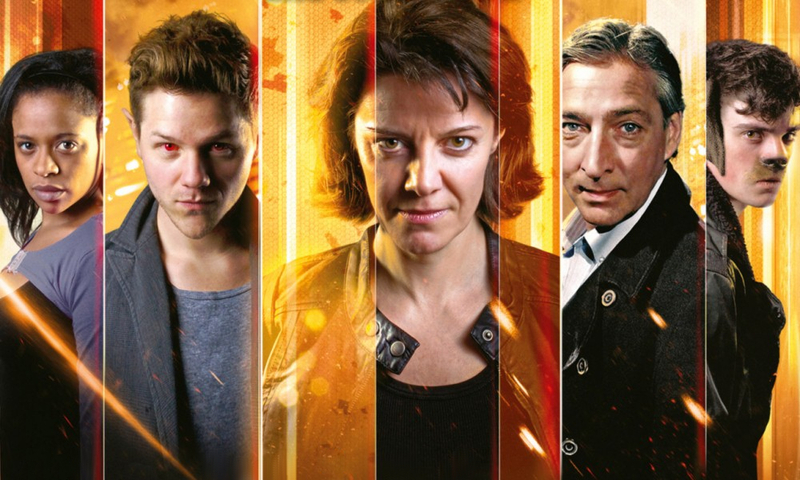 The Wake (by Simon Guerrier; starring Lisa Bowerman) was released by Big Finish Productions in December 2007.